Georgie Gardner addresses the new Today Show hosts on first show back. How Georgie Gardner addressed the Today Show's shake up during this morning's debut episode. This morning marked the first time the new and revitalised Today Show aired in homes across Australia, with the new addition of hosts Deborah Knight, Tony Jones, Tom Steinfort and Brooke Boney. The shakeup came after a mass exodus of hosts was announced last year with Karl Stefanovic, Sylvia Jeffreys, Richard Wilkins and Tim Gilbert all leaving the show. 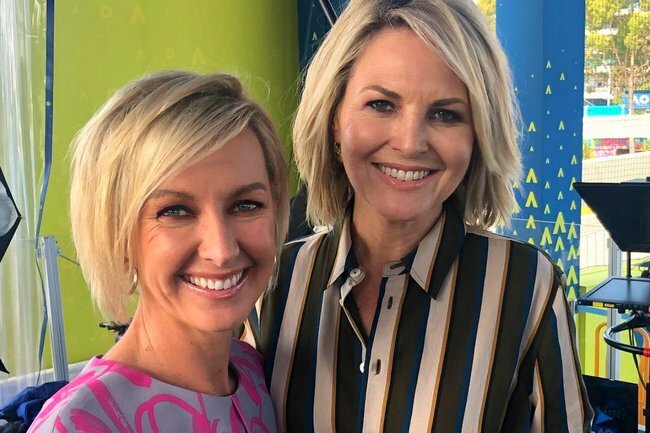 Taking a moment to welcome viewers to the new cast, Georgie Gardner – who is the only remaining personality from the 2018 line up – acknowledged the influx of new faces. “Good morning and welcome to Melbourne Park on this, the very first day of a new era of tennis on Nine, and you might’ve noticed a new look Today Show with a new team,” she said. 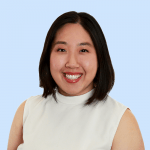 Although Knight is no stranger to the Today desk, this morning was her first show officially replacing Stefanovic, in a move she likened to “the first day of school”. The show featured a range of guests, including Prime Minister Scott Morrison, NSW Premier Gladys Berejiklian, tennis champions Jim Courier and Lleyton Hewitt and singer James Reyne. It’s been heavily speculated that the change in hosts was an attempt to boost sinking ratings which hit a 10-year low in September last year – to just 199,000 metro viewers and 320,000 viewers nationally. In comparison, rival program Sunrise scored 268,000 metro viewers and 445,000 nationally. Although the reactions to the first show have been mixed, with some calling the new ensemble “stilted,” other Today fans praised Knight and Gardner’s on-screen chemistry and welcomed the change to a female-led breakfast program – the first in major commercial television.